Sneezing is natural for us as well as for our dogs. However, some dogs also sometimes sneeze a bit more often. It can happen when dogs have a cold, but also when there are excited. If your dog sneezes a lot, you can start worrying a lot about your dog's health because there might something wrong. 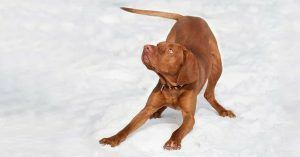 In this blog you will read what happens when the dog sneezes and what the possible cause of the sneezing of your dog might be. 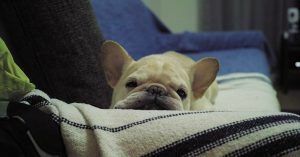 The health of your dog is very important issue. Due to this fact you should be able to spot symptoms of health issues. One of the signs that your dog is not doing well can be blood in the stool. From time to time you should check it and judge if it is within the norm. 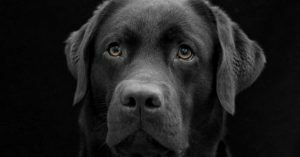 123Tinki.com is happy to inform you about possible causes of blood in the stool of your dog. 2 things you need to know about the dry nose! 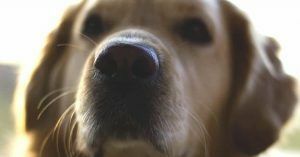 A dry nose itself does not mean that your dog is sick or has a fever, it is a myth, so you do not have to worry immediately. But why does a dog has a dry nose? Of course it may be that there is more to it, therefore it is important to keep an eye on these 2 things. Can dogs be cold or suffer from the cold? Have you ever wondered if your dog can get cold and if he can suffer from this? Always wanted to know if your dog is really cold during the winter? Whether those shivers actually come through the cold? 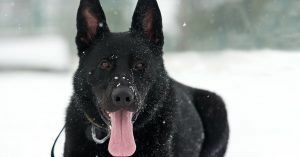 Read in this article all about whether dogs can get cold.